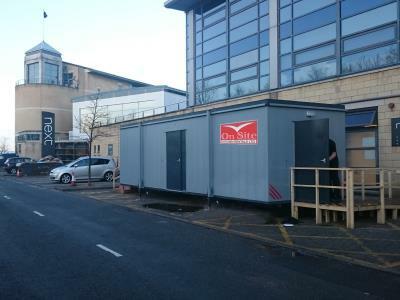 On-Site Kitchen Rentals Ltd have supplied temporary kitchen solutions to a number of prisons in the UK during refurbishment and / or extension of their existing prison kitchens. 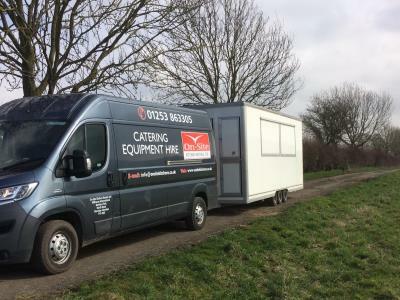 We have a wide range of temporary kitchens for hire and can supply anything from a single mobile unit to large interconnected modular solutions complete with refrigeration, preparation, production, serving, dining, dishwashing facilities and even office space. 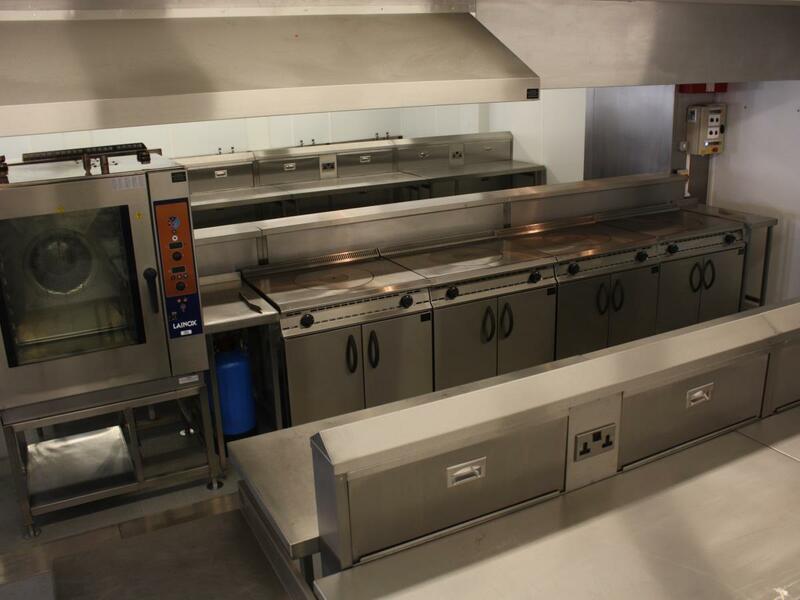 Each installation is tailored to the customer's specific needs with kitchens fitted out from our comprehensive stock of catering equipment, along with dining tables, chairs and other equipment as required. Our professional design and installation team can work within any guidelines regarding security, producing (and adhering to) risk assessments and method statements as necessary. 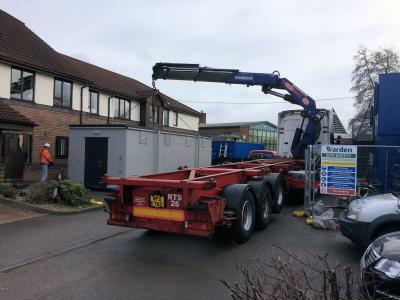 On-Site Kitchen Rentals Ltd were asked to supply a 350m2 modular kitchen to feed 600 inmates at HMP Kirkham, a category 'D' training prison occupying the site of a former RAF technical training centre. The general buildings date back to World War 2 (albeit with modern accommodation wings), hence their need for some refurbishment. 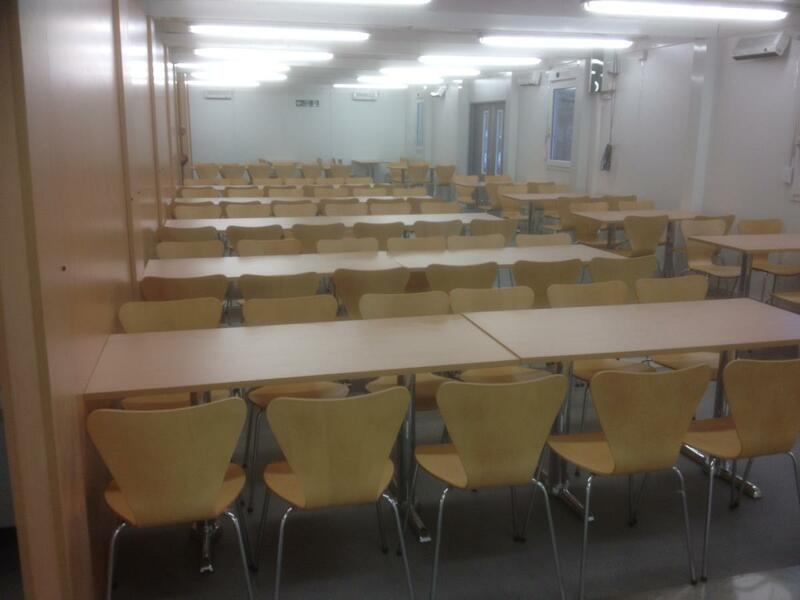 Use of our modular Modex kitchen range meant the caterer benefitting from an open plan temporary kitchen, thus creating a practical, safe environment for staff and inmates. 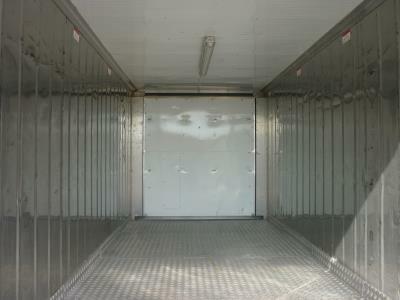 These kitchens also boast optional windows and use of 5 lever double door locks as standard. 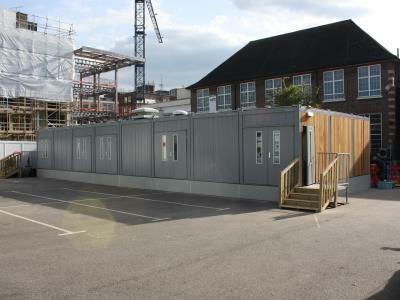 Project managed by Joshua Burns, the installation programme target was 24 days and it was completed 2 days ahead of schedule. 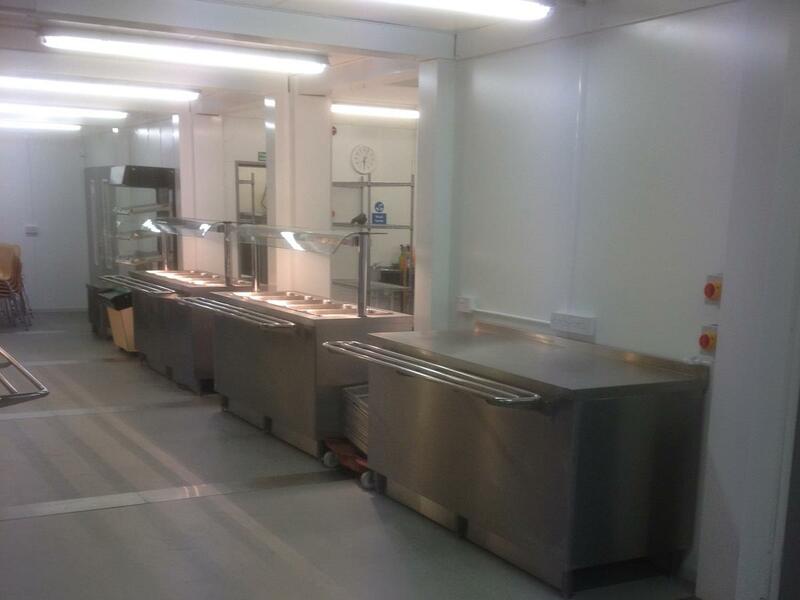 On-Site Kitchen Rentals Ltd also provided a temporary kitchen solution to HMP Dumfries, which holds prisoners who are remanded in custody for trial and those convicted but remanded for reports, as well as long and short-term prisoners who are required to be separated from mainstream prisoners because of the nature of their offence. 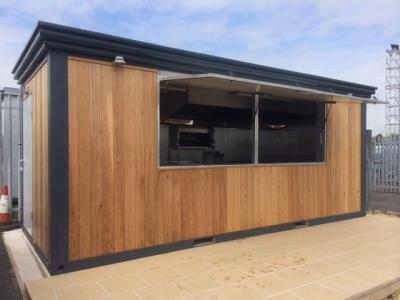 The installation included kitchens, catering equipment, food preparation areas, refrigeration, freezer rooms and washing facilities.